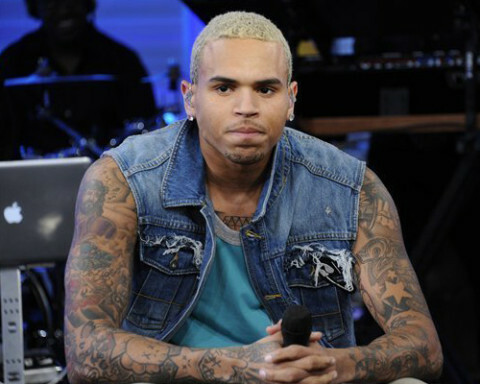 No one likes Chris Brown! 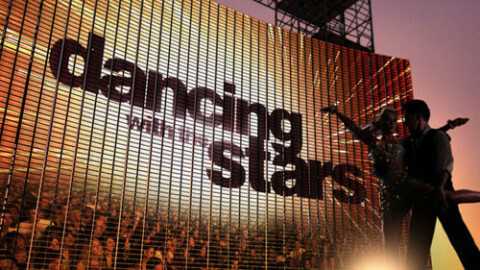 Chris Brown’s DWTS performance is going to end well! Another bunch of ‘stars’ are going to dance! 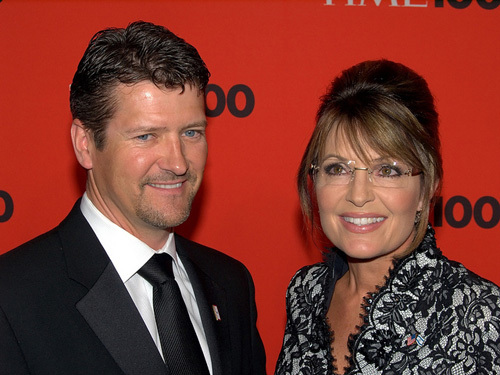 Another Palin to be on ‘Dancing with the Stars’?! Lindsay Lohan to compete on ‘Dancing with the Stars’? What the eff, Bristol Palin. What. The. Eff. 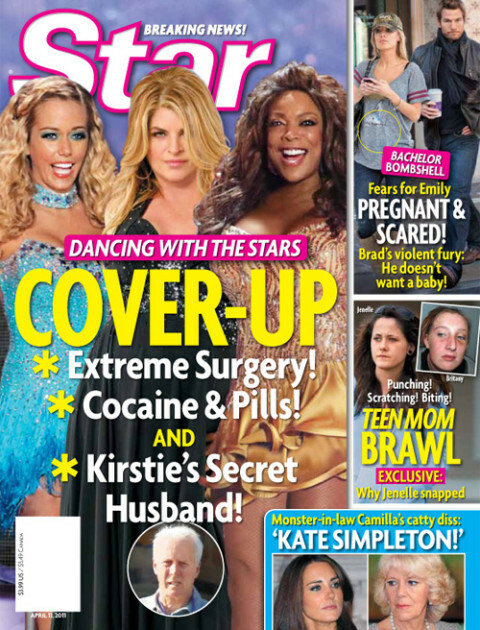 Yup, Bristol Palin’s still modest!